We talk with Fotis Paraskevopoulos, cofounder of Peekintoo, a service that allows you to upload short video moments, anonymously, just because you felt it was worth mentioning or responding to a demand. 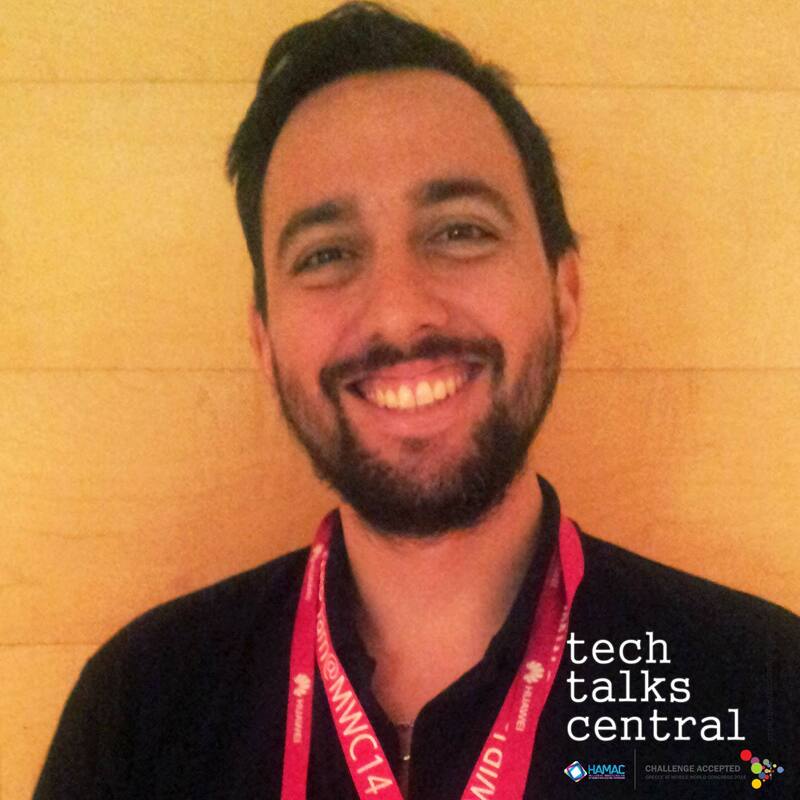 With presence in over 50 countries and plenty of hype generated during #mwc14 he joins us to talk about their service, their plans and possible funding opportunities. Interviewed by Vicki Kolovou for Tech Talks Central. Fotis Paraskevopoulos is the COO & Co-Founder of Peekintoo, an anonymous social-network oriented application for exchanging 12 seconds video that offers a completely new way to perceive and virtually witness anything that is happening around the world, almost in real-time and upon request. Besides that, Fotis is also a PhD student and the Founder and owner of Existanze Integrated Solutions, a company with deep technical knowledge in a broad range of IT services.